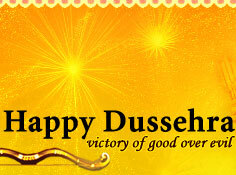 I wish you all a very very Happy Dusshera. P.S. images taken from Google.